Ideal for the workplace, home or auto. Gloves, hearing protection, goggles and more! Disaster cleanup requires reliable professional grade equipment. 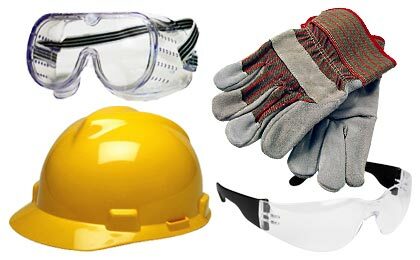 From hard hats to heavy duty gloves, safety glasses to full face shields, Fire Supply Depot has the durable gear you need at a price you can afford.